Regular sealing applications shield against the drying action of the sun, raveling, cracking and deterioration. 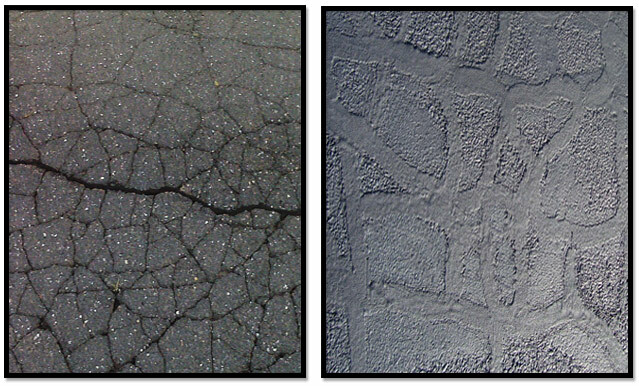 leading causes of driveway deterioration. application can protect your investment and prevent costly repairs.